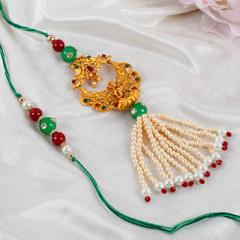 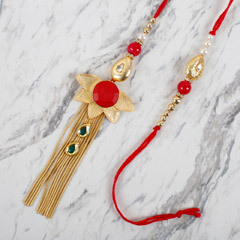 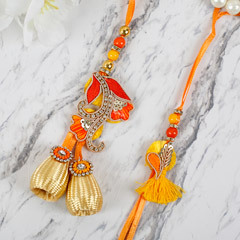 If you want to strengthen the bond between you and your bhaiya bhabhi on the day of Raksha Bandhan, then with Flower Delivery UAE’s range of Rakhi for Bhaiya Bhabhi, deliver your love and affection to them in a nick of time. 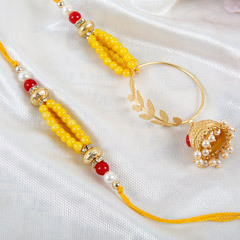 All you have to do is browse our rakhi range from below and then place your order! 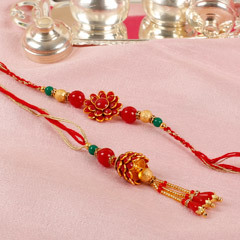 A Rakhi is a sacred thread that holds a special meaning when tied on the wrist of a brother. 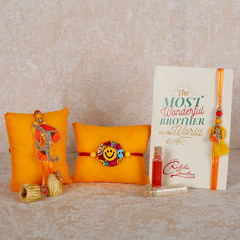 It denotes the special bond that exists between a brother and sister. 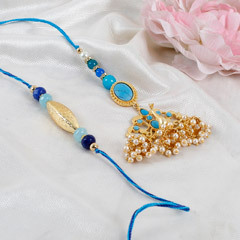 If your brother and bhabhi are settled in UAE, then you can send Rakhi for Bhaiya Bhabhi in Dubai, Ajman or any other place in the country and strengthen your bonds with them. 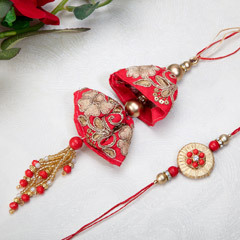 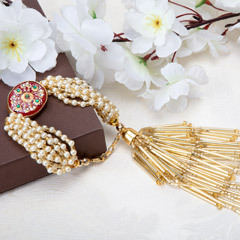 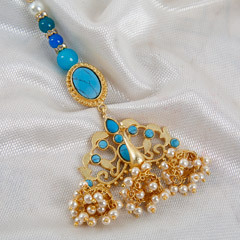 There are lots of options that Flower Delivery Provides you in its Rakhi for Bhaiya Bhabhi range. 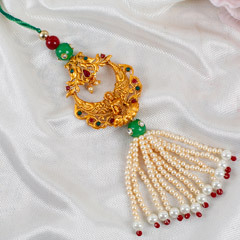 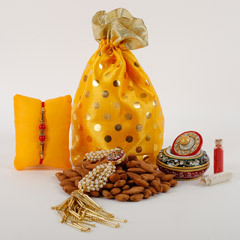 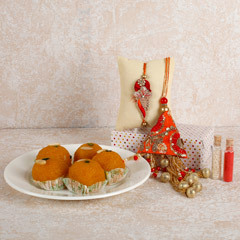 Along with Bhaiya Bhabhi Rakhi delivery in UAE, you can also send rakhi hampers to them. 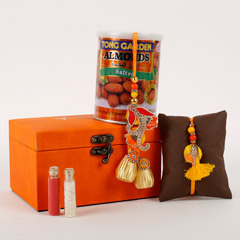 These hampers include yummy chocolates, cakes, and sweets for rakhi. 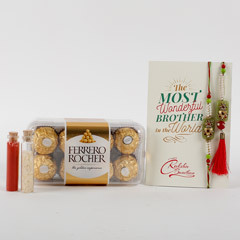 Apart from its exceptional range of rakhi for bhaiya bhabhi, the gifts team also provides exceptional Bhaiya Bhabhi Rakhi Delivery in UAE. 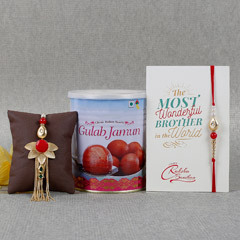 You can easily send rakhi gifts to Abu Dhabi, Sharjah, Umm Al Quwain or any other city with the website’s prompt delivery service. 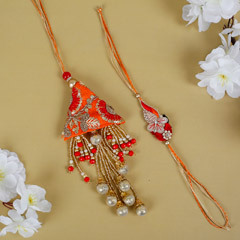 Furthermore, the website also caters you with safe online payment gateway, so that you can pay your orders in a tension free manner. 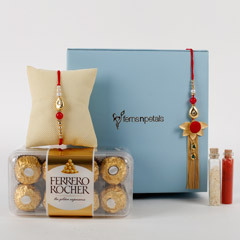 So, have an exemplary gifting experience by choosing Flower Delivery UAE.